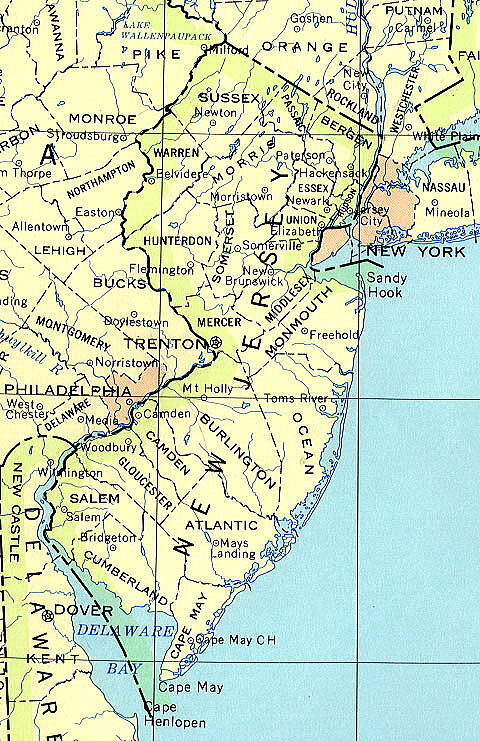 most densely populated Metropolitan areas of New York and Philadelphia. 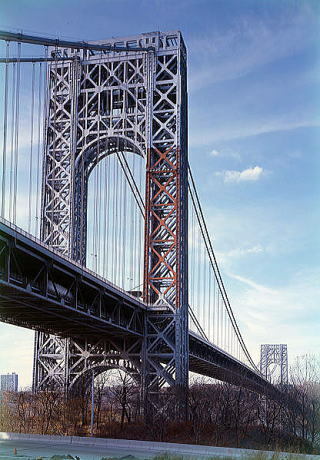 (L) Source: University of Texas Libraries (R) George Washington Bridge, connecting New Jersey to New York City. This bridge is one of the world's busiest in terms of vehicular traffic. in the public interest to prohibit smoking in all enclosed indoor places of public access and workplaces. Smoking is prohibited in an indoor public place or workplace, except as otherwise provided in this act. smoking in up to 20% of its guest rooms. Department of Health and Senior Services The State of New Jersey. city. Many lie along the Atlantic City Boardwalk, the longest boardwalk throughout the Jersey Shore. between casino workers and gambling hall operators, is set to take effect Oct. 15, 2008. The article was written in April 2008, ,by Junhaku Miyamoto, M.D., PhD.